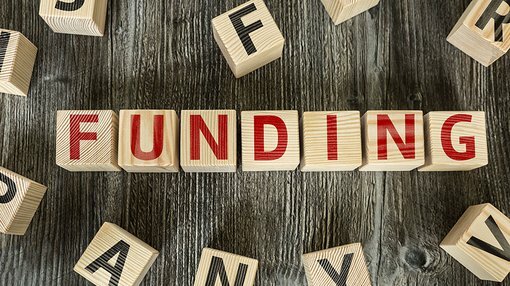 RotoGro World Wide (Canada) Inc., a wholly-owned subsidiary of RotoGro International Limited (ASX:RGI), has secured a $2.3 million order from Miracle Valley Medical Alternatives M.V.M.A. Ltd., a Health Canada licensed producer. RGI is an Australian-based company with licensed, proprietary, patented and patents-pending technology in the stackable rotary hydroponic garden space. It also holds worldwide exclusive licenses for legalised medicinal and recreational cannabis markets, as well licences as for all other purposes including pharmaceuticals, health and nutrition supplements, nutraceuticals and perishable foods. Miracle Valley is currently building a 29,000 square foot state-of-the-art cultivation and manufacturing facility in British Columbia, Canada. Phase one of the facility comprises some 10,000 square feet of grow rooms outfitted with RotoGro Hydroponic Garden Systems, to be stacked two units high and in four-unit pods, complete with the RotoGro propriety iGrowTM software grow management system. Miracle Valley projects that the facility will produce up to 12,000 lbs (5,400 kilograms) of legal cannabis per year, harnessing RGI’s leading-edge patented and patent-pending designs, which provide the lowest cost per gram and the highest yield per square foot in the industry. This order is the culmination of several months of collaboration, whereby RGI provided Miracle Valley with front-end technical support and facility design solutions across the spectrum of building selection, electrical and mechanical design, liaison with local municipalities, installation specifications, and building layout and optimisation. As part of the order, RGI will provide onsite assembly, installation, testing, certification, training and growing management support. “We will continue targeting and working with lawful cannabis cultivators and perishables growers to nurture our sales pipeline for future orders. Each inquiry brings unique technical support and design needs which require our team to remain solution and outcome oriented in order to provide the most suitable solution for our customers,” Carli added.